After Donald Tump’s shocking victory in the presidential election, women’s reproductive rights hang in the balance. 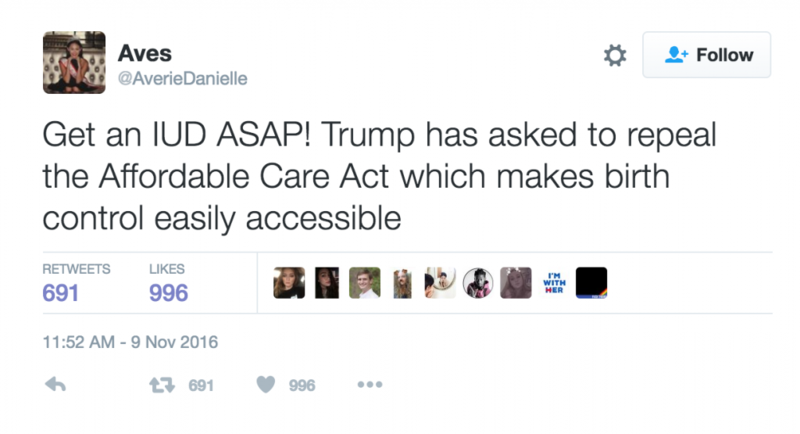 Trump ran a campaign promising to defund Planned Parenthood but the Obama administration is making an effort to permanently protect funding. A new rule, proposed by the Department of Health and Human Services, bans states from withholding Title X funding for any reason “unrelated to the ability to deliver services to program beneficiaries in an effective manner.” This rule would block states from voting to defund Planned Parenthood because some of it’s clinics offer abortions. Title X provides low-income recipients access to basic health care and family planning such as STD screenings, wellness exams and birth control. Title X does not allocate any money for abortions but 11 states have already voted to defund organizations that offer it. The new rule will become permanent if it withstands a 30-day public comment period. Since the election, Planned Parenthood has reported a huge spike in women seeking long-term birth control options, such as IUDs. 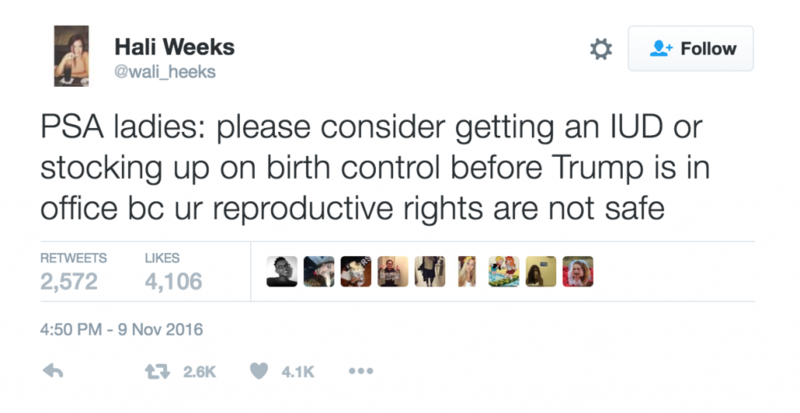 Women have been encouraging each other online to seek birth control methods that would outlast a Trump presidency. “There’s been a significant increase in appointments scheduled online for birth control and especially IUDs, which has increased by more than 900% since this time last month,” said Chief Medical Officer at Planned Parenthood Federation of America, Dr. Raegan McDonald-Mosley. IUDs can be very costly out-of-pocket, costing from $500-$1,000 but can last 6+ years. 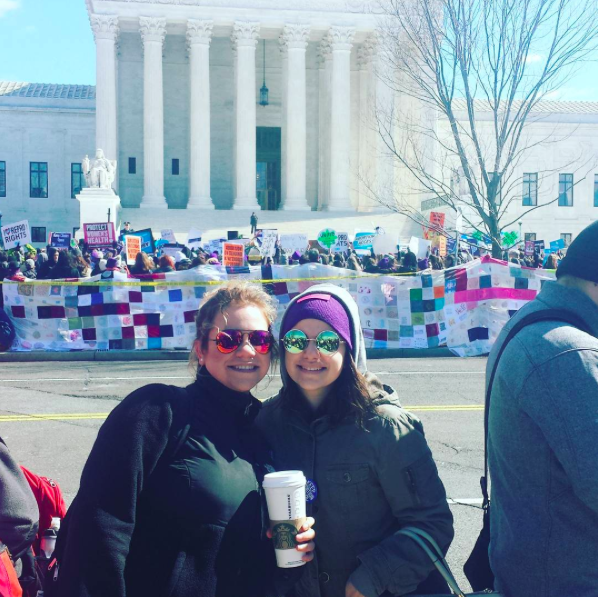 “While we truly hope that birth control methods will remain available, accessible, and affordable to all women under the Trump administration, we understand people’s real concerns about losing access to birth control, which is basic health care for women,” said Dr. McDonald-Mosley. Fear and uncertainty of how a Trump presidency will affect access to Planned Parenthood spurred a huge wage of individual donations. Many of which are being made in Vice President-elect Mike Pence’s name. Katy Perry alone donated $10,000, describing her experience using the health facilities as a teenager. Officials at Planned Parenthood are overwhelmed by the support they’ve received in the last week. Richards made it clear, Planned Parenthood is not backing down.